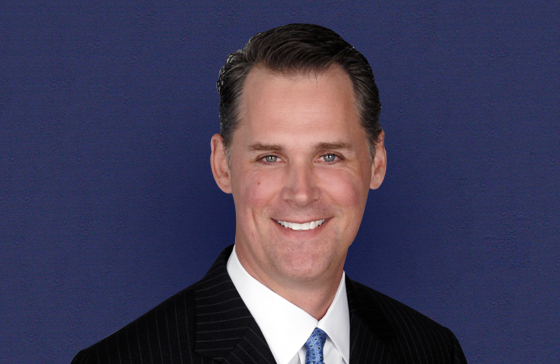 Keith Willett began his career in 1996 after graduating from the University of South Florida with a degree in chemistry. Shortly after, he began his career in the insurance industry. He earned the Florida 2-15 Life, Health and Variable Annuities license plus is licensed in many other locations throughout the United States. He keeps up his studies each year with Continuing Education. With this knowledge, Keith can be a resource for both individuals and businesses by putting together comprehensive plans to help both realize their dreams and goals in an effective cost efficient manner. Keith is committed to helping our clients stay ahead of the competition and service their needs. Keith has been married to Tricia since 2000 and they have two boys. He is active in his church and involved in the community. Keith is a 12-year board member with the University of South Florida’s Institutional Review Board. This board reviews all Human Subject Studies that involve the university. Other interests include traveling, hunting, and fishing.